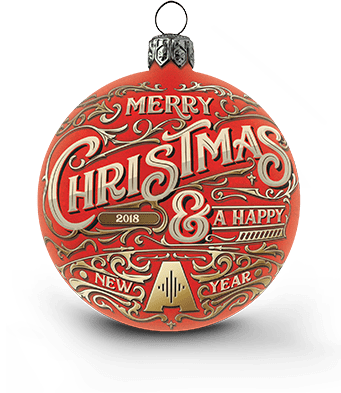 Christmas Guitar, Drums and Pro Audio Deals 2018 - Andertons Music Co.
Christmas may be over, but fear not - we've still got the best deals and biggest savings in the biz! Shop all epic deals now! For over 50 years, Andertons Music Co. has helped thousands of players start their musical journeys. Our dedicated and knowledgeable team of experts will always guide you in the right direction when it comes to selecting your first instrument, whether that be our shop floor staff or our customer services team. The majority of Andertons employees are musicians themselves, and you have to remember that every musician was a beginner at some point! With our genuine and well-founded advice, the path to musical prowess will start on the right foot. We are number #1, literally! 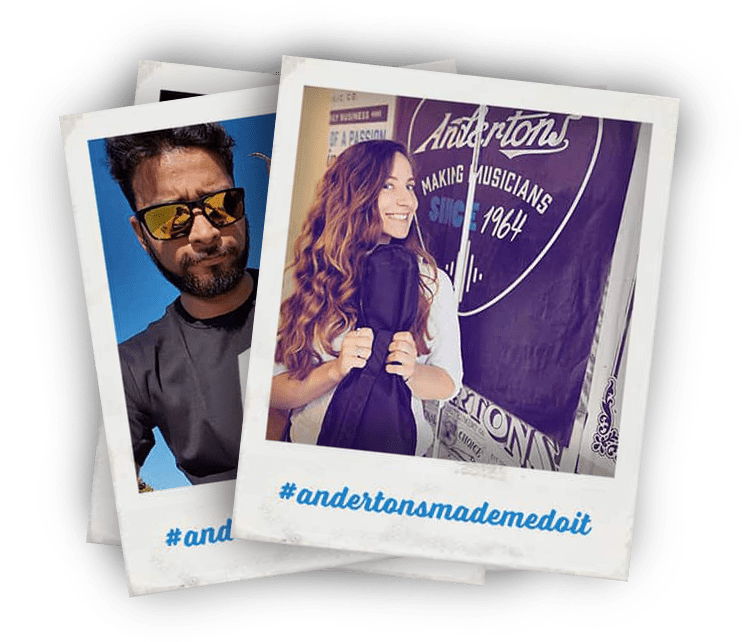 Andertons Music Co. won NAMM’s prestigious ‘Dealer of the Year’ Award at its summer event in 2018. As the only company in Europe to feature on its Top 100 list in 2017, we went one better for 2018 and became the first ever non-US retailer to top the list in NAMM’s 117 year history! While also picking up the ‘Best Online Engagement’ award for the second year in a row, these milestones reflect our passion for music and the class-leading customer service that we provide. If you’re keen to purchase a beginner instrument, we strongly believe that we are the best store in the world to buy from. Free Next-Day Delivery in the UK! *Order must be made before 3pm, Monday - Friday. View our delivery page for further details. In mid-2018, viewing figures on the Andertons TV YouTube channel surpassed 100 million, while our subscriber count exceeded the 400,000 mark! There’s a reason why the majority of the online guitar community chooses to watch Andertons TV; your source for unbiased reviews and demos of your favourite gear. We believe that our coverage goes above and beyond that of our competitors. Doing our utmost to provide you with informative videos, we have several comparison reviews that feature instruments below an affordable price-point, to help you distinguish which is the best for you! Any purchase made after the 23rd of November 2018 and for the entirety of December 2018 is eligible for our extended returns offer. The returns period is extended until the 7th of January 2019 as long as the item is returned as new. Please note, any purchases from the 24th of December onwards are still entitled to our 14 day refund and 30 day exchange policy which you can read by clicking here. Upon receiving your delivery from Andertons Music Co. please be sure to inspect your goods for damage within 48 hours of receiving it. This will help avoid any disappointment on Christmas day if you’ve ordered a gift and it also means that we can help rectify any problems sooner rather than later. Share your new purchase to enter our monthly prize draw!